The new value proposition and competitive differentiator for meeting professionals is having deep reach into the local knowledge and intellectual capital community to enrich and differentiate their meeting. Their CVB partner’s ability to quickly, seamlessly and smartly transfer those relationships to the planner is a vital part of working together to achieve this integration. 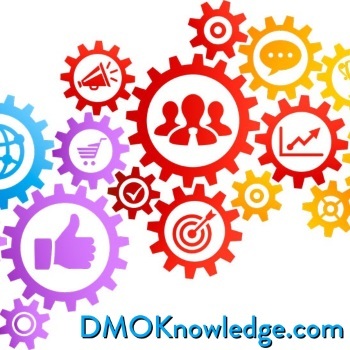 Northstar Meetings Group and Destination Marketing Association International (DMAI) have partnered to produce DMOKnowledge.com, a dynamic online resource that helps business meetings and events professionals reap significant returns from tapping into local industry clusters, knowledge centers, and other intellectual capital. 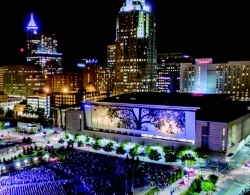 Take a closer look at the growing trend of CVBs as connectors to their intellectual capital and knowledge centers, and get insights into how Houston, Philadelphia, Providence, Raleigh, and Washington, DC are partnering with their communities to better serve meeting planners. CVBs and destination marketing organizations (DMOs) provide an array of solutions and opportunities that make them indispensable for planners -- as long as planners know what to ask. Here are five questions that planners should be sure they are asking CVBs to ensure they are landing the opportunities, savings, and success stories. One of the most effective ways to choose a destination that will add value to your event is to look for a knowledge hub -- a cluster of academics, researchers, and businesses in your event's field that a smart planner can leverage in various ways. Some are obvious, but many can be found in second- and third-tier cities, and it's not always immediately obvious to the planner where knowledge hubs are located. Tap into a destination's local industry clusters, knowledge centers, and other intellectual capital and optimize attendee participation and business outcomes to ensure successful meetings and events. Find destinations with critical knowledge assets, or download the complete directory which includes a broad range of knowledge assets as well as representative organizations and institutions. 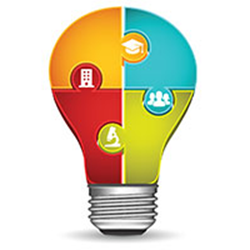 Learn more about thelocal industry clusters, knowledge centers, and other intellectual capital in Albany & Saratoga Springs, Atlanta, Columbia, Greensboro, Myrtle Beach, The Palm Beaches, St. Louis, and Sioux Falls. 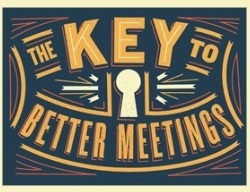 Planning a meeting, large or small, is monumental. And savvy planners can save themselves a lot of time by starting their search at empowerMINT.com. 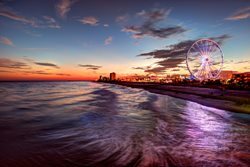 Here, meeting planners have the ability to search and compare multiple destinations, expand their knowledge about meeting locations and connect with local CVB destination consultants. empowerMINT.com is a product of Destination Marketing Association International (DMAI), the trade association for CVBs, sometimes referred to as destination marketing organizations or DMOs. 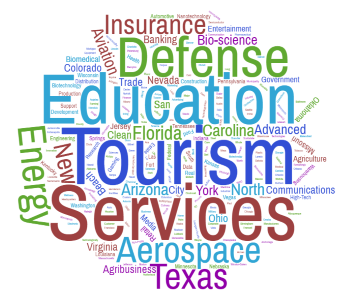 To add your case study to the Destination Spotlight and your destination to the Knowledge Assets Directory, or to update your information, please contact Shalise DeMott at sdemott@ntmllc.com or (201) 902-1901.